Luxury gift set including a state of the art dual charging 8000 mah powerbank and a 5W wireless charging pad. 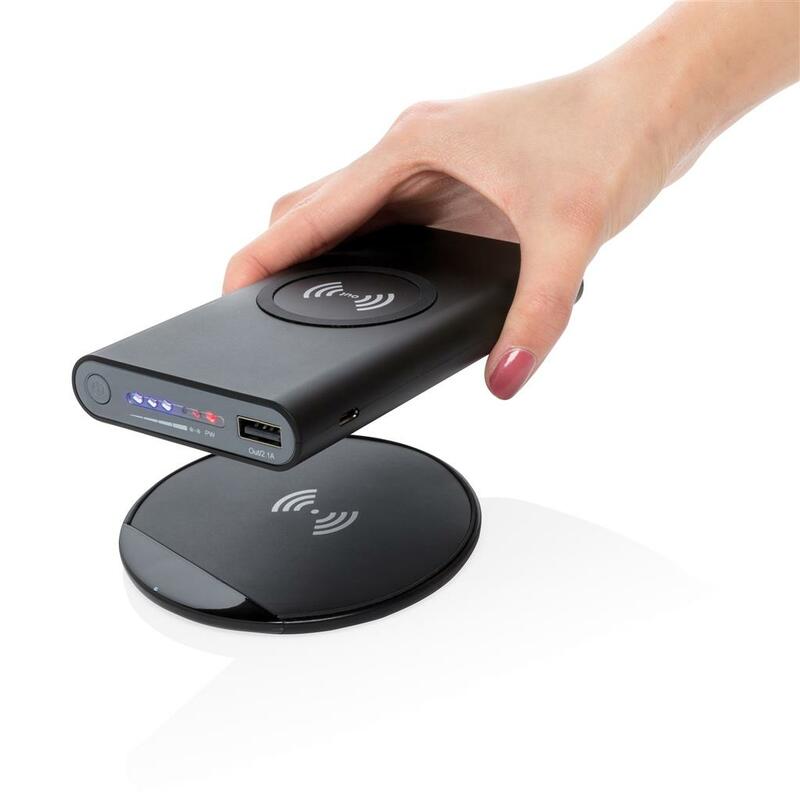 The powerbank can charge your phone via the wireless charger. When the powerbank is depleted simply put it on the charging pad to re-charge it wirelessly. 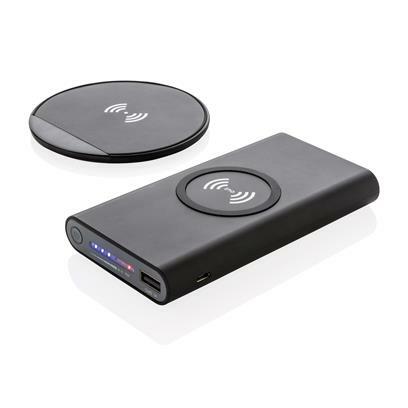 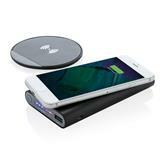 The wireless charging pad can also be used to recharge your mobile phone separately. The powerbank also comes with 2A USB port and type C to support wired charging. Compatible with all QI enabled devices like Android latest generation, iPhone 8 and up. 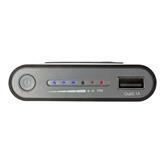 Powerbank: Input: 5V/2.1. 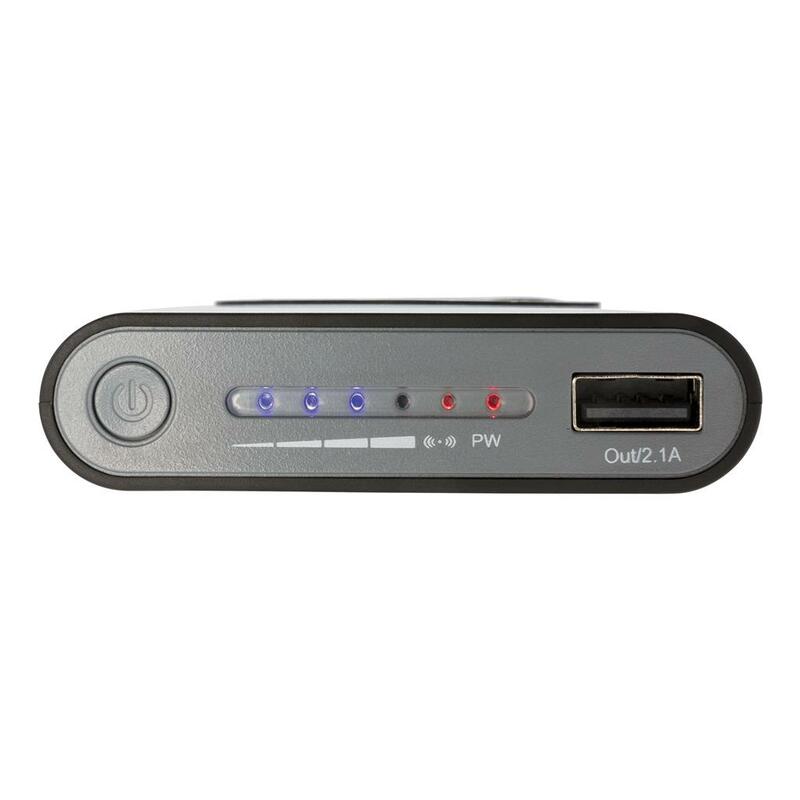 Output: 5V/2A. 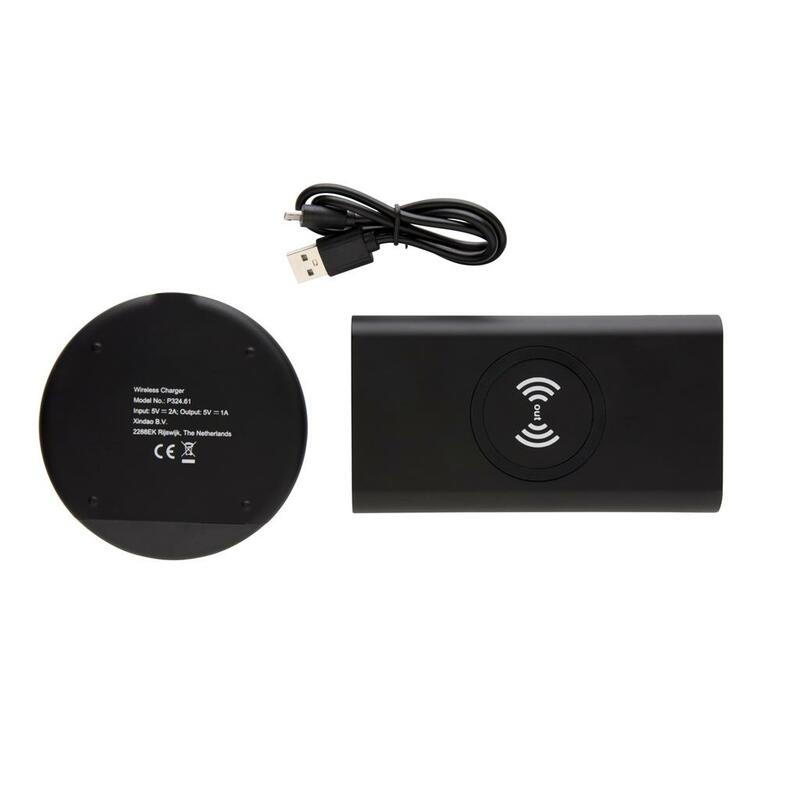 Wireless input 5V/1A. Wireless output 5V/1A 5W. 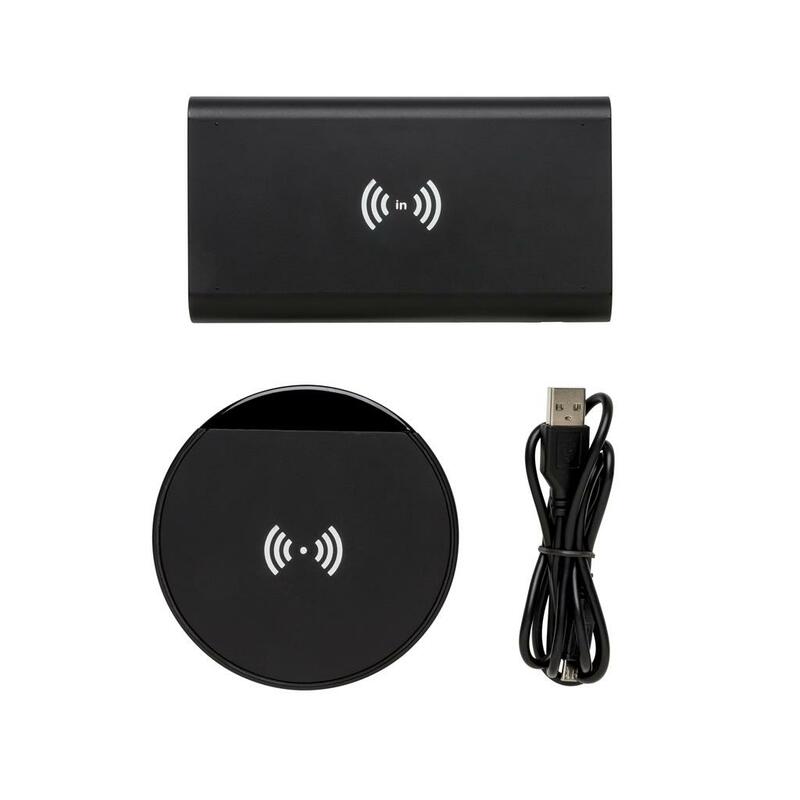 Charging pad: Input 5V/2A, Output 5V/1A 5W.